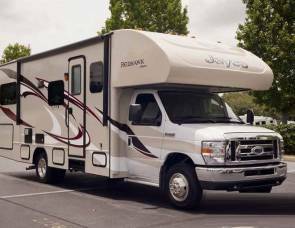 2016 Itasca Sunstar 36Y - NO Special Driver's License Needed! 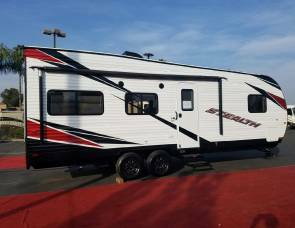 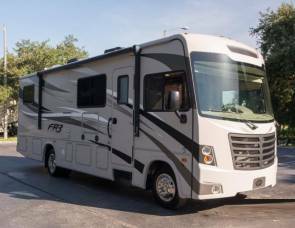 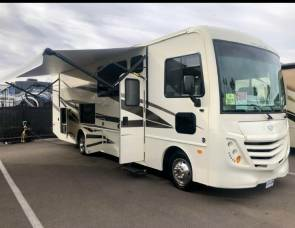 2015 Forest River FR3 28DS - NO SPECIAL LICENSE NEEDED! 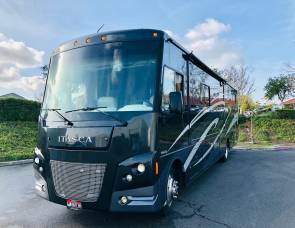 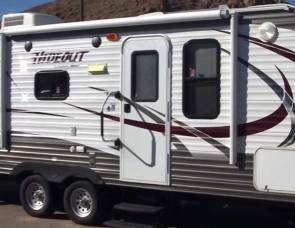 2015 Thor Motor Coach ACE 30.1 - NO Special Driver's License Needed!